If you’re facing federal possession with the intent to sell charges in Philadelphia, Pennsylvania, you are looking at a felony, time behind bars, massive fines, and additional lifelong repercussions. In legal terms, it is generally referred to as “possession of a controlled substance with intent to distribute” and is treated like drug trafficking. 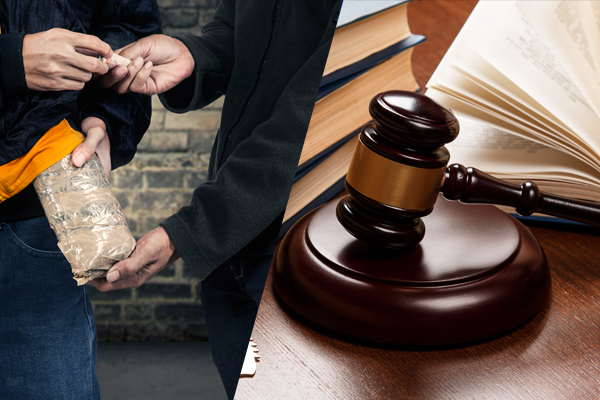 If you’re facing a possession of a controlled substance with intent to distribute charge, a lot is a stake, but there is hope. An experienced attorney can research your case and may be able to have your charges reduced or dismissed. Common defenses include proving a search was conducted improperly, showing that there are holes in the prosecution’s case, or demonstrating how your civil rights were violated during the investigation. 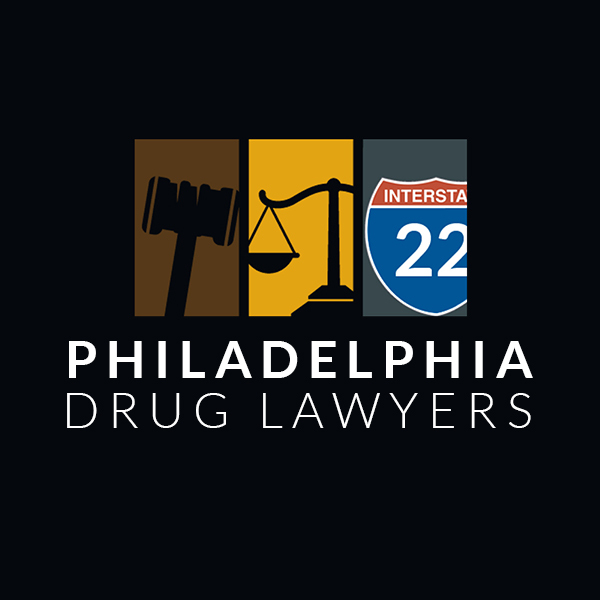 To speak with a criminal law specialist about your case and find out what options are available to you, contact any of the lawyers featured on Philadelphia Drug Lawyers and request your free case evaluation today.